"Know your safety gear," says Tom Rau, a retired Coast Guard senior chief and an authority on recreational boating safety. "Boaters must understand that boats do go down quickly and that they may not have time to energize the EPIRB or reach it, or they could be injured and unable to reach the submerged EPIRB." EPIRB users need to read the product support manual thoroughly, says Chris Wahler, marketing manager for ACR Electronics, a Fort Lauderdale, Fla.-based manufacturer of EPIRBs and other safety equipment. "And then it&apos;s just as important to educate the crew that may someday be called upon to use that beacon in your absence," he says. "So understand how to deploy a beacon, understand its best operating orientation, and understand when the right time is to use a beacon. These are all very important things to get across to the crewmembers." One of the mistakes EPIRB users make is holding the unit instead of allowing it to float freely, says Wahler. "It&apos;s really better to tether it off and let it float and do its job. And give the beacon the best opportunity to communicate with the satellite by not putting obstructions in its way," he says. And once the EPIRB is on, leave it on until rescue arrives. Selection of a mounting location for an EPIRB depends on whether it&apos;s a Category I or Category II beacon. The GlobalFix iPRO 406 MHz EPIRB interfaces with your on-board GPS. The bracket on a Category I EPIRB will automatically deploy the unit when it&apos;s submerged between 3 feet and 14 feet. Category II EPIRBs must be manually released from their brackets. Both types begin transmitting a distress signal when they are out of their bracket and wet; they also can be manually activated in or out of their brackets. However, the beacons cannot transmit if the antenna is under water, which makes it imperative that the EPIRB is deployed and allowed to float upright, says Wahler. A Category I EPIRB is best mounted on the exterior of the vessel - on the foredeck or cabin top, for instance, says Wahler. 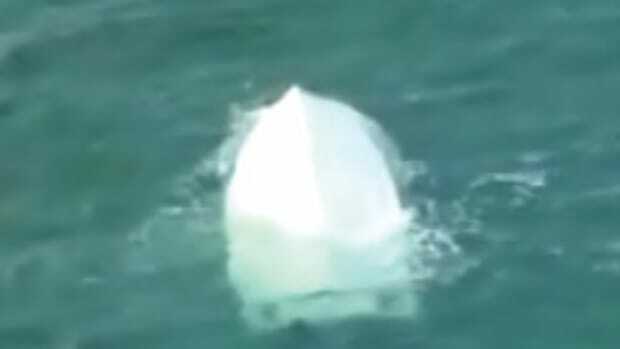 "It needs to be out of the way of any rigging or obstruction that could potentially trap the beacon when the vessel sinks and the beacon is automatically deployed," he says. 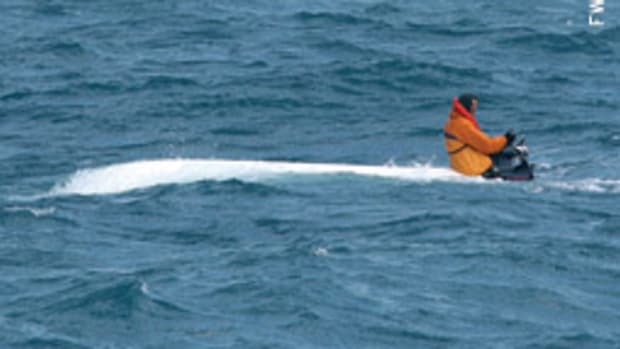 An exterior position also gives the crew an opportunity to reach the beacon if it needs to be manually deployed or if they want to take it into a life raft, says Wahler. A Category II EPIRB should be kept close to the helm so it can be reached and freed from its bracket quickly, he says. "Some prefer to store it in a ditch bag that they keep close by so they can grab it should they have to abandon the vessel," he says. As with any piece of safety gear, proper maintenance is important. An EPIRB&apos;s battery must be changed every five years, and the device should also undergo a series of tests and inspections, says Wahler. "A qualified service technician should look at the beacon - inspect the electronics, make sure there&apos;s been no compromise to the case, replace the gasket, replace the battery, seal the unit back up, perform an operational check to make sure it self-tested correctly, and also pressure test the unit," he says. Owners should use the self-test mechanism on the device at least once a month. 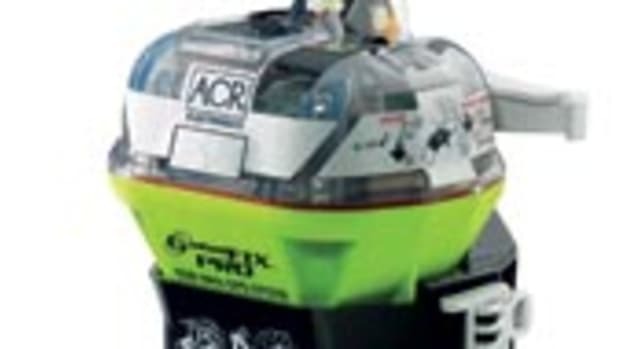 EPIRBs and personal locator beacons can be registered by mail or fax, but it&apos;s easier through NOAA&apos;s beacon registration Web site (www.beaconregistration.noaa.gov), says Wahler. The site lets users provide their personal information as well as vessel data and emergency contact information for the people whom authorities should contact if the beacon is activated. It also includes a comment field that allows users to put in about 150 characters of additional information. "You can tell the Coast Guard that during this time frame, you will be boating in these locations and here&apos;s how many people will be on board," says Wahler. "If one of them should have a medical condition, you can mention that, or if you are traveling to another destination you can put the contact information of the marina."